Happy Easter everyone! He is Risen! Easter is a great day at our church, in our homes, for us and our families. It is meaningful and should be celebrated! It is a day that represents hope for us as Christ followers. What better news could there be—Jesus died in our place, giving us access to God and forgiveness of sins! BEST NEWS EVER! I had my spiritual birthday recently and I was thankful and it was exciting—23 years! I was thinking that day about how it is really worthy of celebration all year long. A day on the calendar is wonderful because it gives me a chance to shout it from the mountaintops and to have a concentrated day of celebration. But every day is a celebration of my salvation. Please, please don’t hear what I’m NOT saying! I’m not saying, “do this instead of that”! I am saying, “Do this in addition to that!” I guess it’s like anything worth celebrating, right?! I mean, birthdays. Do you know me? I have birthday month. 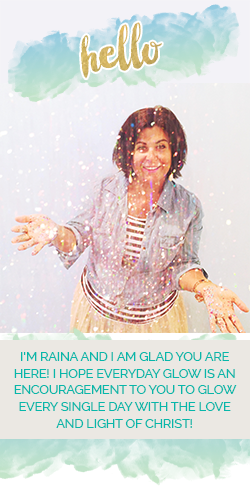 So I am down to celebrate the one day that is Raina Day. But I’m also down to celebrate “Raina” every day. Are you picking up what I’m laying down?! I think you should celebrate you daily. I think you should celebrate Jesus daily. I think Easter should be a year-round party. He is alive! I can come talk to Him on Easter Sunday, and that is AMAZING! I can also come talk to Him on a random May Friday. Or a September Saturday. Always. Forever. Every. Single. Day. 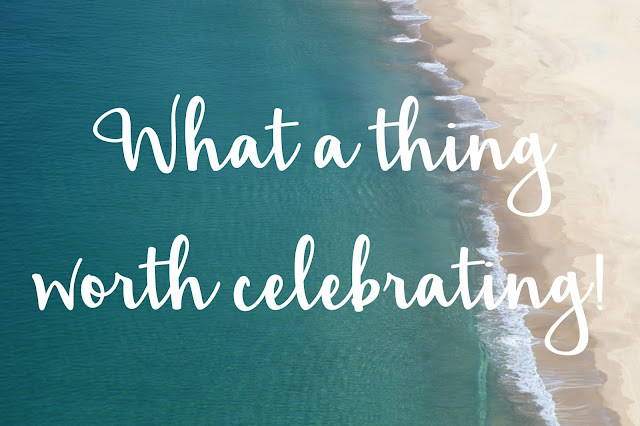 What a thing worth celebrating!